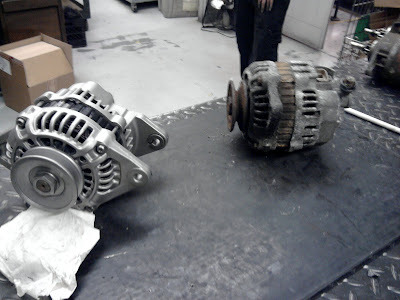 Project Miata sat for two years rendering the alternator completely seized. My favorite local auto parts store wanted $150 and didn't have it in stock. Since I'm trying to get this thing running for as little cash as possible I called up Auto Electric International who had it in stock for $66 including tax. 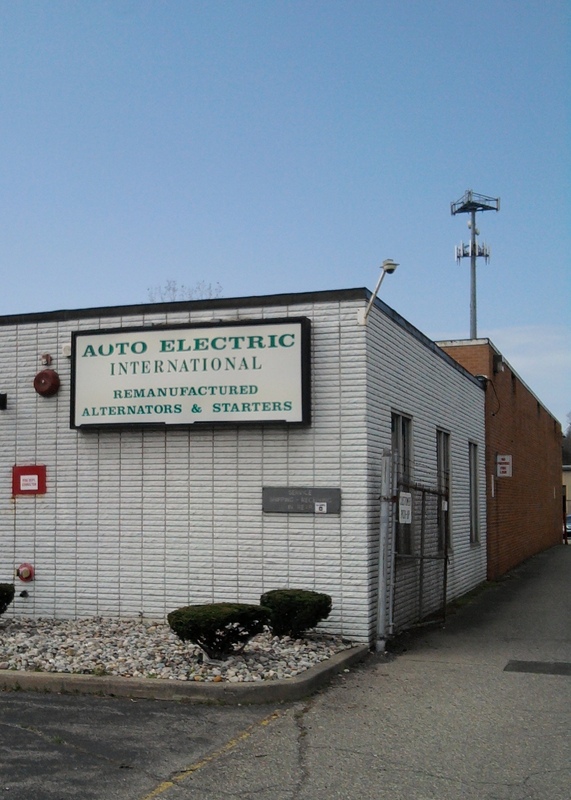 AEI is shop that rebuilds starters and alternators for nearly everything on the road. 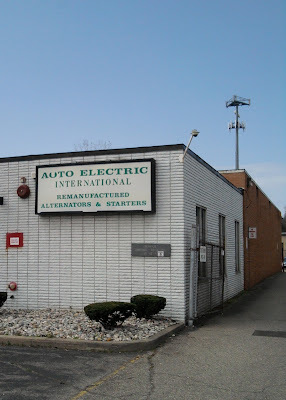 Although most of their customers are auto part stores and repair shops, they will sell direct to the public. The shop is slightly difficult to find, but worth the search. Most rebuilt alternators cost around $75 which is pretty darn cheap. The Miata's new alternator fit with no issues and it now runs without the battery light shining. I'll get a project update post up shortly.